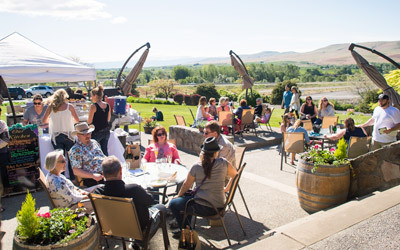 Looking for upcoming Yakima Valley Wine Countryevents? 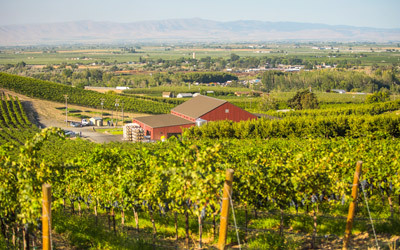 Whether you visit for wine, food, sports, or farm fresh fun, the Yakima Valley is always bustling with a wide variety of special events. During any given week you'll be able to choose from wine or cultural festivals, art exhibits, wine-maker dinners, farm tours, theater performances, sporting events and more. 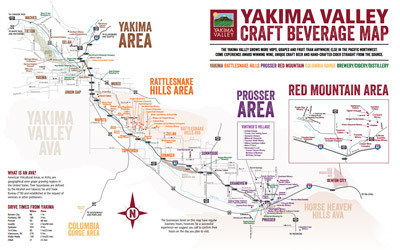 Search the Yakima Valley event calendar and select the dates of your visit to view all of the events happening during your stay.